Identify a community worker you might want to become someday. 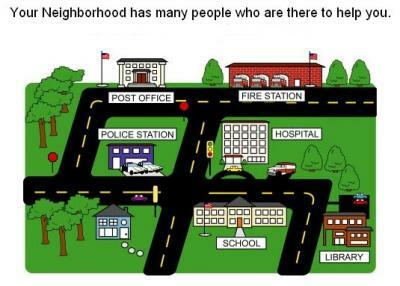 You may choose a teacher, police officer, fire fighter, pediatrician, veterinarian, librarian, utility worker, mayor, or any other community helper. 1. How is your worker important to the community? 2. How much money does your worker make in a year? 3. How many years of college does your worker require? You may search the internet for answers. Draw a picture of your worker below your paragraph.